Young Chang Baby grand piano one of a kind clear plexiglass lid! 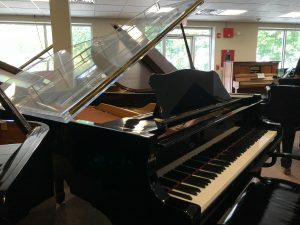 Yes, that is a clear plexiglass lid! 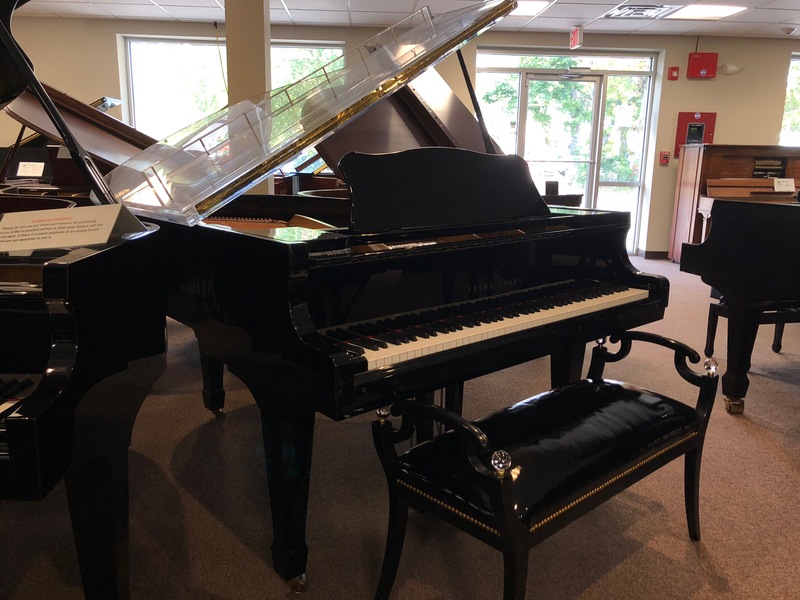 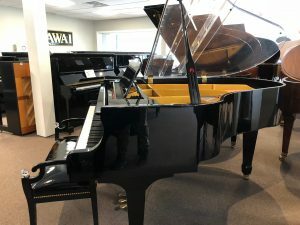 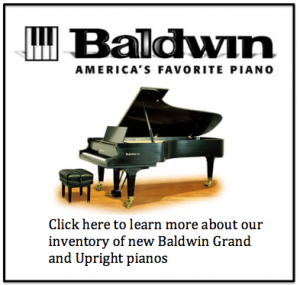 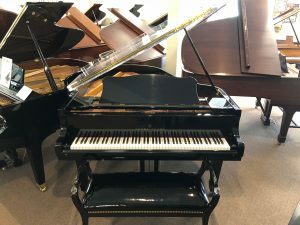 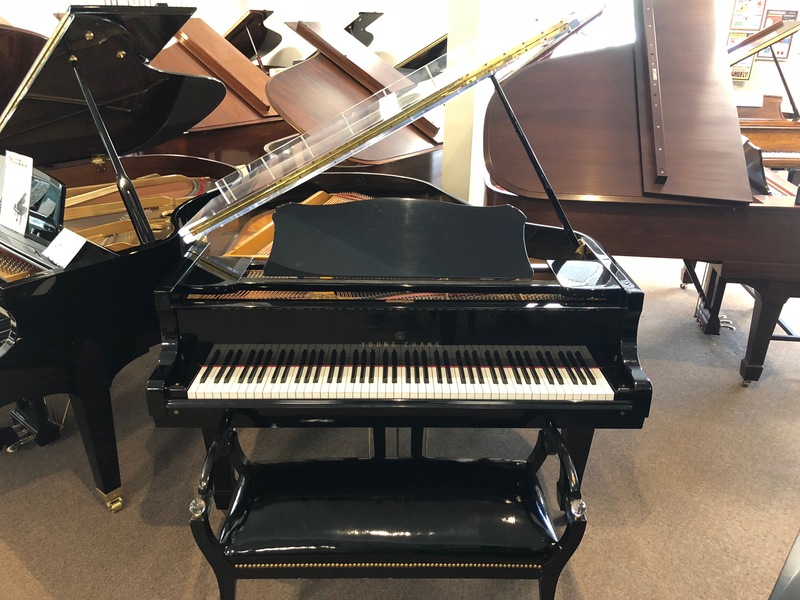 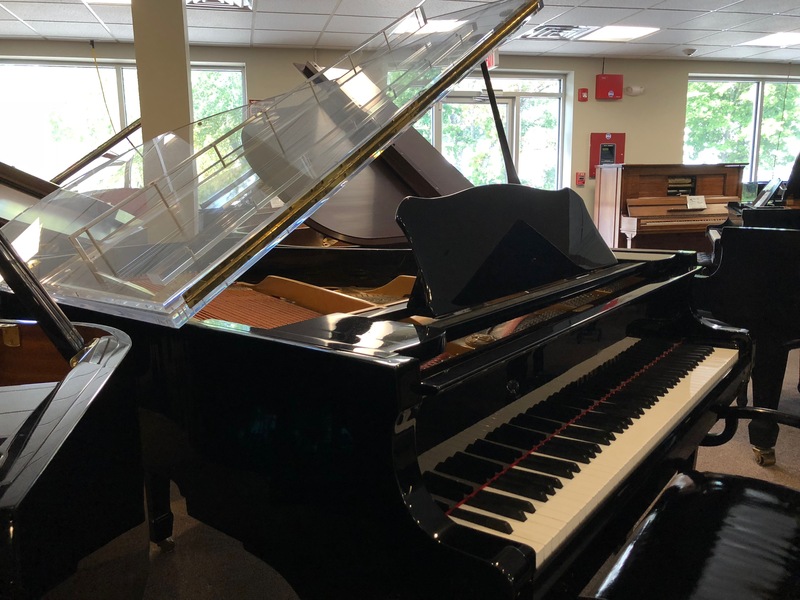 This one of a kind baby grand piano has a stunning clear lid and custom bench.